I believe that the patient-physician relationship, not rules and regulations, should form the foundation of medical care. I strive to provide the highest quality care, emphasizing a comprehensive approach to prevention and disease management. In this challenging era of healthcare, my goal is to rise above constraints and create new methods of providing healthcare for my patients. 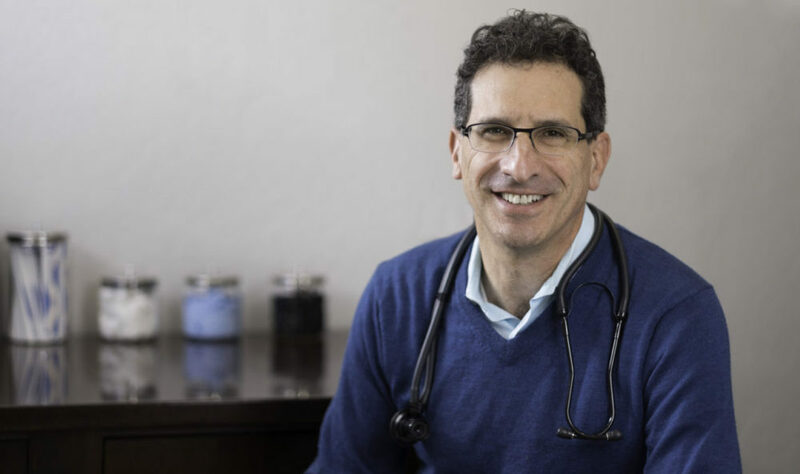 I want my patients to be completely satisfied with every aspect of their experience with Barry Rotman MD, Inc.
To invest in your health and the health of your company, please contact Nicole Goldberg to learn more about Concierge and Executive Care from Barry Rotman, MD Inc.